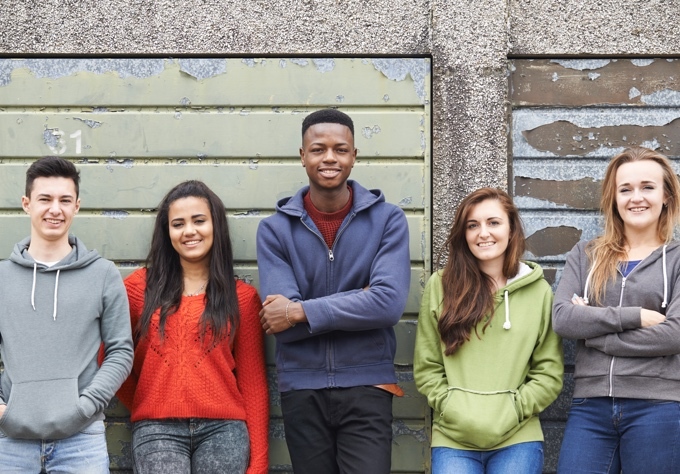 The Community Support Program (CSP) is a community based mental health outreach program that provides support, intensive case management and informal counselling to young adults (16-24) experiencing significant challenges with their mental health. Using a recovery approach and family psycho-social support, the programs aim to support youth to establish and maintain overall wellness, increase functioning and foster independence. Youth and young adults 16-24 years of age, must reside in the city of Toronto, and have a confirmed Axis-1 diagnosis. Referrals for the Community Support Program are only accessible through The Access Point. If you have questions about this program, please contact our New Outlook intake worker at 416-924-2100 x 256.